Pale straw colour. 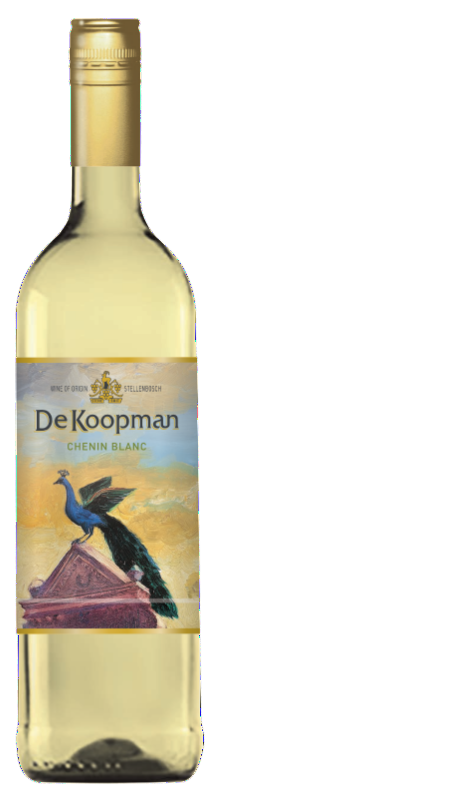 Gooseberries and lemongrass on the nose, while the palate offers beautiful passion fruit and other tropical aromas. Just a touch of green notes to complete a well -balanced wine with excellent expressive varietal characters. Crisp, long succulent finish. Pale straw colour. Expressive fruit aromas on the nose, following through on the palate. Apple, pineapple and passion fruit, with a touch of guava. Beautifully balanced wine with a complex mouth feel due to extended lees contact, still good natural acidity to give it a crispy finish. Pale straw colour. Lively tropical aromas of citrus lime and orange blossoms on the nose. Unwooded style. 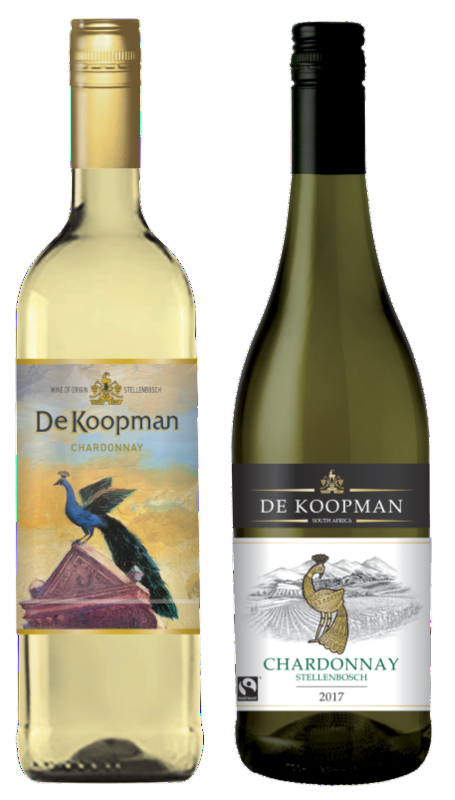 Palate shows excellent concentration of varietal characters with satisfying finish due to extended lees contact after primary fermentation. A truly well balanced, easy drinking, fruit driven style. Deep ruby red colour. Nose reminiscent of cassis, blackcurrant and ripe berry fruit, following through to the palate. Medium to full bodied wine, beautifully balanced with a touch of well integrated oak aromas. Well - structured with a soft subtle tannin finish. Deep ruby red colour. Ripe fruit on the nose with pronounced aromas of black berry, toasted herb and spicy undertones. 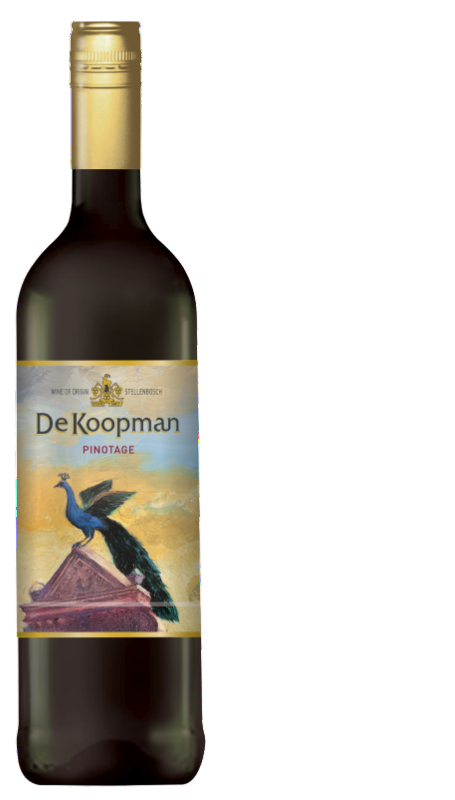 Palate is well structured, elegant and beautifully balanced with a touch of well integrated oak aromas supporting the varietal fruit. Soft assertive tannins which completes a medium to full bodied wine. Deep ruby red in colour. Layers of ripe fruit on the nose, following through to the palate. Medium to full bodied wine, shows excellent balance between varietal fruit mulberries and plums and well integrated oak aromas such as chocolate and a touch of mint. Elegant and rich, with a persistent yet soft tannin finish. 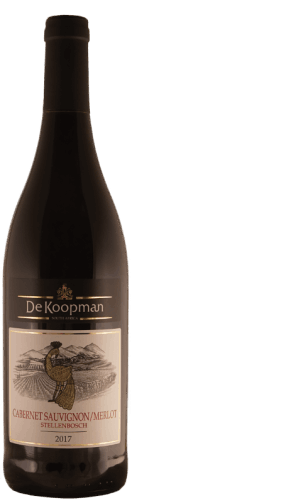 A deep ruby red colour wine with aromas soft plum and ripe berry fruit on the palate complemented by an elegant finish, Medium to full bodied wine, well-structured, rich and supple with elegant tannin and soft finish. Deep ruby red colour. A combination of sweet ripe berry fruit with well integrated oak aromas, following through on the palate. Medium to full bodied wine, beautifully balanced with good structure, yet soft, subtle finish.